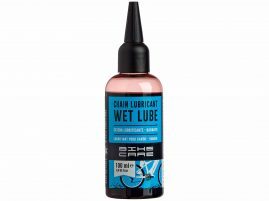 Wet Lube chain lubricant for extreme weather and long distance cycling. 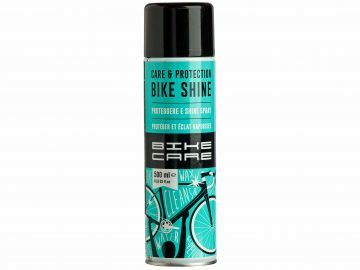 Apply at regular intervals, wipe off any excess. Keep out of the reach of children.